On July 25th, at the invitation of Chris Knight, MenetAero CEO Peter Menet will give a presentation on Aerial Mapping at the EAA AirVenture. The presentaiton will be from 2:30 - 3:45 at the Drone Forums near the EAA Drone Center. 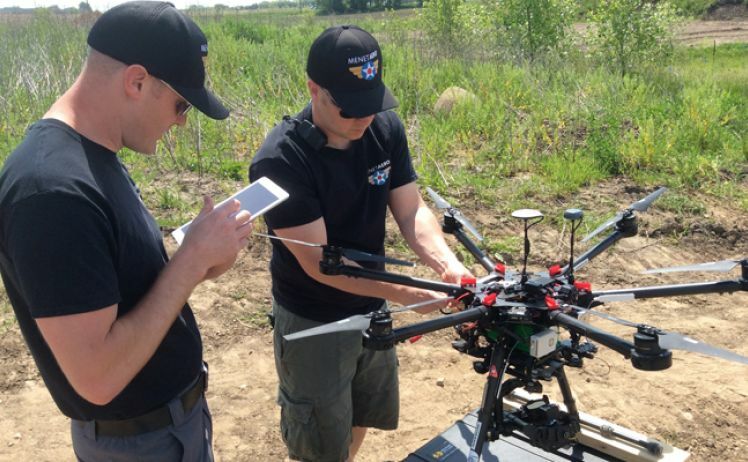 Please join us for an overview of Aerial Mapping from a UAS service provider's perspective.